This time we’re taking a look at the My Little Sister (3) quest, which has you gathering a high tide pearl. Generally, you can use the collection records option – visible from the Start menu – to find which age items can be collected in (you have to be in the guild hall to see it). The problem is, if you’ve never scavenged the item before the records menu is useless. Worse yet, your Tenko will not be able to collect items on a scavenger run that you haven’t previously found in the world. In other words, you need to actually pick up a high tide pearl before you can take advantage of those perks. 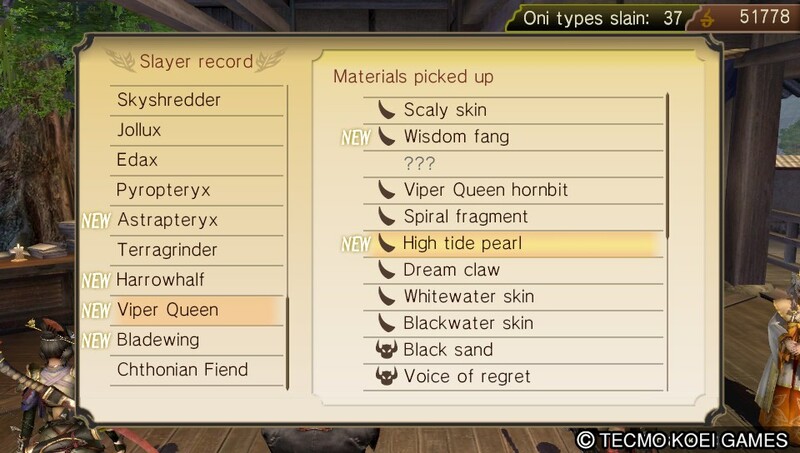 The high tide pearl must be severed from a Viper Queen. There are a lot of different missions that have you fighting an Viper Queen, but the first time you’ll encounter it in single player is chapter 4. 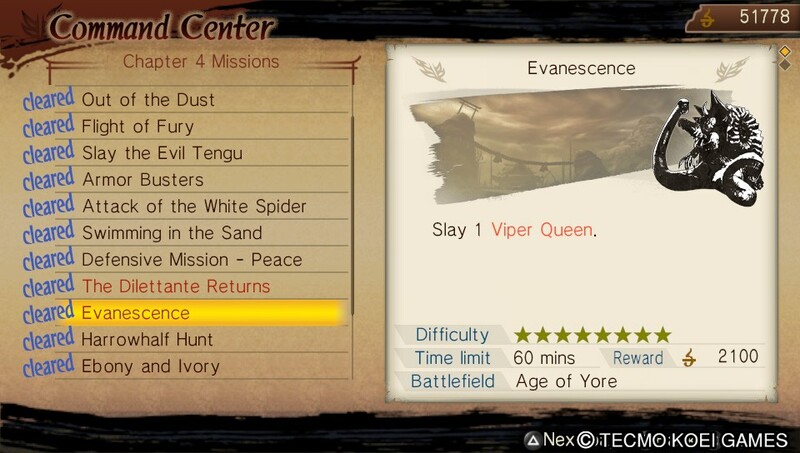 I recommend playing the Evanescence mission which has you fighting a Viper Queen in the Age of Yore. That being said, any mission where you fight a Viper Queen will do.